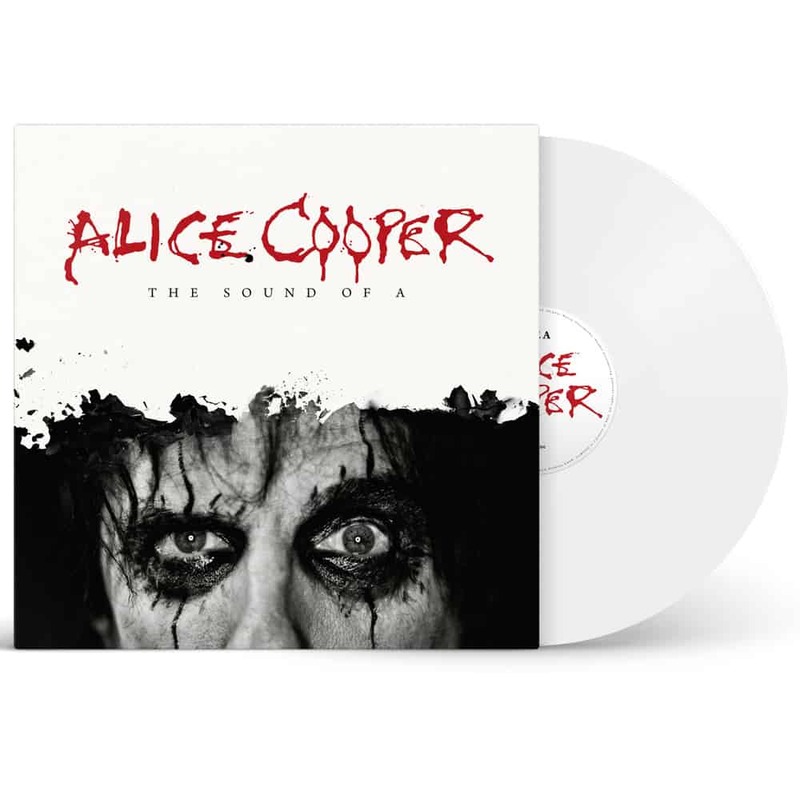 The single “The Sound Of A” shows the renowned shock rocker in a completely new light with the Sound Of A, meaning the sound of Alice, allegorically signifying the growing clash between his stage persona and his personal identity. While in wilder days, the line between those two personalities might have been blurry at times, today the Alice Cooper persona is more like a character. The single is going to be released right in time for the legend’s 70th birthday. In addition to the title track, “The Sound of A”, the single also includes four never before released tracks that were recorded during a fulminant show in Columbus in 2016 with the current band.